There is a moment in most of our lives when we are faced with the kind of challenge that can break us. Omer Rains—social venture capitalist, humanitarian, former California Senator, and prominent international business, media, and entertainment attorney—has faced that kind of challenge before—not once, but many times during his life. At the age of eleven, a family move separated him from an idyllic childhood in the Missouri Ozarks and thrust him into the disappointing landscape of Bakersfield, California where, instead of being treated to streets paved with gold as his parents had promised, Rains was deposited into a vagabond life where he immediately set to work picking cotton in the nearby fields before and after school, on weekends, and during each school break. 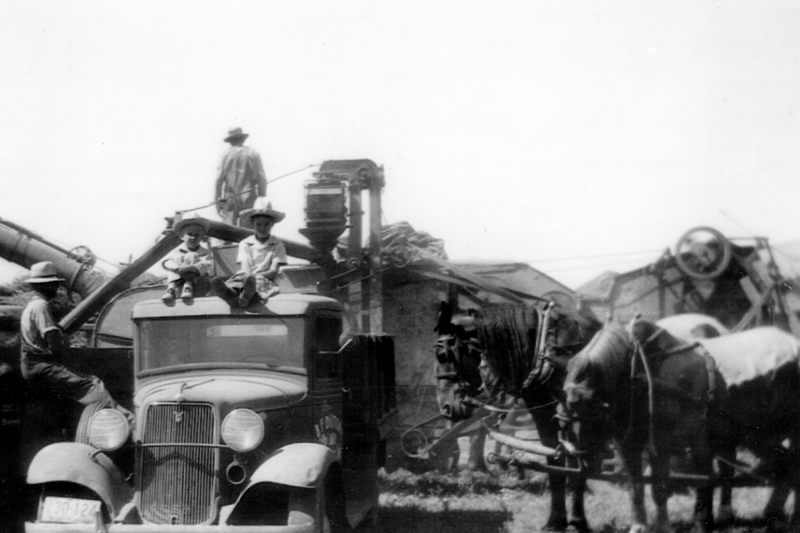 When picked, the sack of cotton that hung from his neck as he harvested the crop under the broiling Bakersfield sun often weighed more than the eleven-year-old boy himself. When Rains’ parents decided to move to yet another city during his high school years, Rains broke away from the cold and rigid rule of his father, choosing to remain behind and live on his own in Bakersfield at age fifteen, where he worked countless jobs before and after school in order to support himself, and thereafter to put himself through seven years of both undergraduate and graduate work at the University of California (Berkeley). During high school and college, and later in professional life, Rains would encounter one challenge after another, nearly getting himself kicked out of high school for stealing the victory bell from rival high school East Bakersfield; missing most of the time allotted for an important final exam in college when he got a flat tire on his way to campus after a night of driving his colic-y newborn baby around the streets of Berkeley so that both the baby and mother could get some sleep – all the while working over forty hour weeks while carrying a full college load each semester. 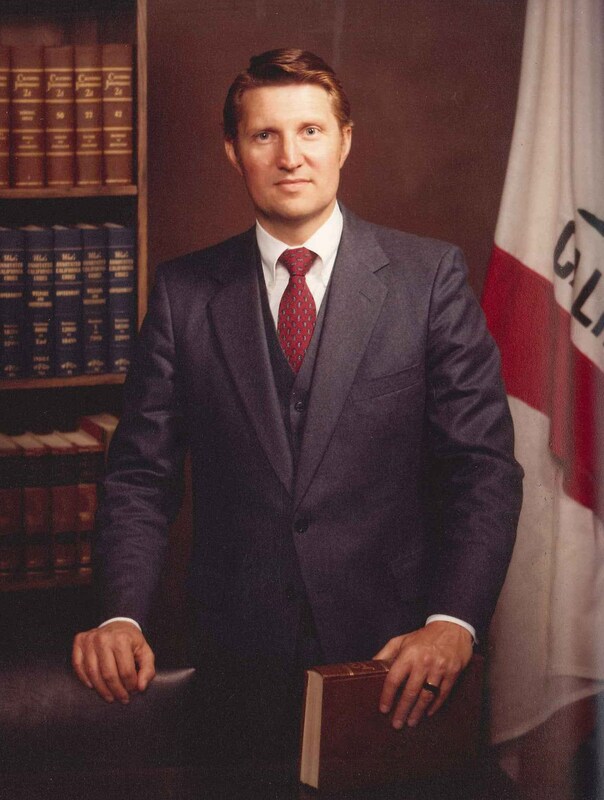 At age thirty-two, Omer was elected to serve the first of three terms in the California Senate representing approximately one million people in the Central Coast Area of California (principally the Counties of Santa Barbara and Ventura). In that capacity, he served as Chairman of the Senate Majority Caucus (the youngest in State history), as Chairman of the Senate Judiciary Committee, and as Chairman of the Senate Committee on Political Reform. In the Legislature, he often instigated the ire of his Senate colleagues by year after year introducing thorny bills to take away the coveted power of state and federal politicians to draw their own district lines, as well as legislation designed to eliminate the type of “special interest” campaign financing that gives extraordinary advantages to incumbent politicians at all levels of government. Each new challenge spurred Rains to work harder; every setback simply caused Rains to dig a little deeper and to urge himself forward. Perhaps, then, the defining characteristic that has given Rains a lifetime of highs to more than equal occasional lows is not so much his well-regarded accomplishments as a lawyer and politician, his native ability to seek and overcome high-risk and often dangerous endeavors, or his intense passion for life and engagement in humanitarian work, but instead the sheer depth of his perseverance. Rains has found success in his life and work because of a willingness to keep pushing forward through every mean twist of fate and through heartbreaking disappointments that could have flattened him time and time again. Having served as Jimmy Carter’s California State Chair and Western States Co-Chair during Carter’s Presidential campaigns, and having thereafter become involved in many of the former President’s key projects, Rains has served as an international elections monitor/observer in succeeding years. In spite of his association with the Carter campaign, he was also a close friend of Ronald Reagan’s who, like Carter before him, invited Omer to spend time with him both in the White House and in California. After retirement from the Senate, Rains served as an advisor to the South African Constitutional Revision Commission at the request of Nelson Mandela and others. But with the life-threatening stroke and aneurysm at age sixty-one, Rains was forced to engage in the ultimate battle to overcome challenge and circumstance. After beating incredible medical odds, Rains can’t help but feel that maybe, just maybe, he was put on this earth for yet a higher purpose. Today, much of Rains’ time is spent working with indigenous peoples, primarily in lesser developed nations. Among other humanitarian endeavors, he currently serves as Chairman of the International Board of Director’s of Rural Education and Development (READ) Global. READ has thus far built over 50 libraries, economic development projects, and women’s empowerment centers in rural and remote areas of Nepal, India, and Bhutan, all countries in which Rains currently spends considerable time. Having received recognition from several charitable and philanthropic organizations, including the Bill & Melinda Gates Foundation’s ”Access to Learning” award (accompanied by a substantial grant), READ hopes to take its program into several more countries in the developing world in the next few years. In doing so, Omer strives to reach new heights as he takes his humanitarian work in Asia to more recent work with groups in Latin America, and to do so in the new millennium with the same passion and perseverance that characterized his contributions in the twentieth century. With a passion for adventure and the outdoors, Rains looks back on a life that has taken him to over 120 countries and every region of the world. 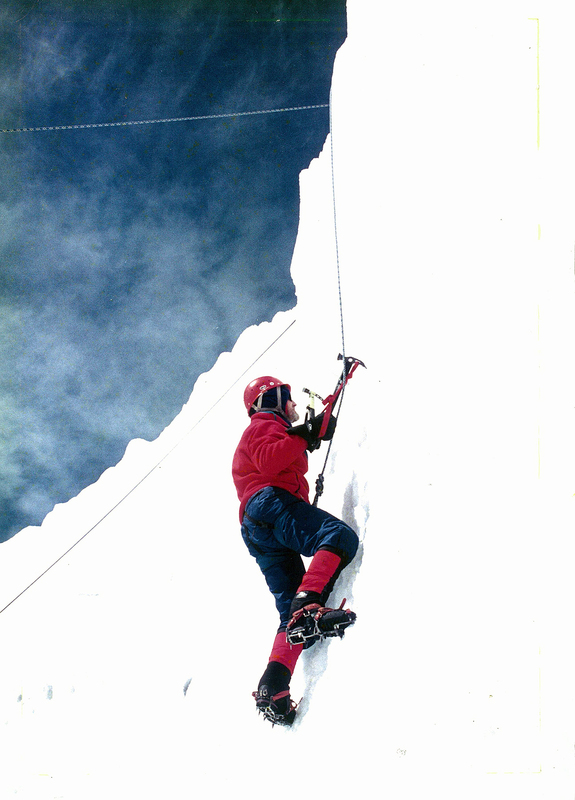 His adventures, exploits and willingness to stretch his physical and mental limits are well known. They include, among others: airplane wing walking, fire walking, Brahma bull riding, white water rafting, sky-diving, paragliding, mountaineering, jungle exploration, bungee jumping, spelunking, hot air ballooning, steer wrestling, cobra dancing, hang gliding, glacier and rock climbing, and bronco busting. He has also participated in international archaeological and scientific expeditions to Antarctica, the Arctic region, and to various parts of Asia, South America, North America, and Europe.